Up to four fellowships are available to second-year MPP students. Each fellowship comes with a $2,000 tuition bursary, in recognition of the time commitment involved (approx. 5-10 hours/week, September 2018 to April 2019). 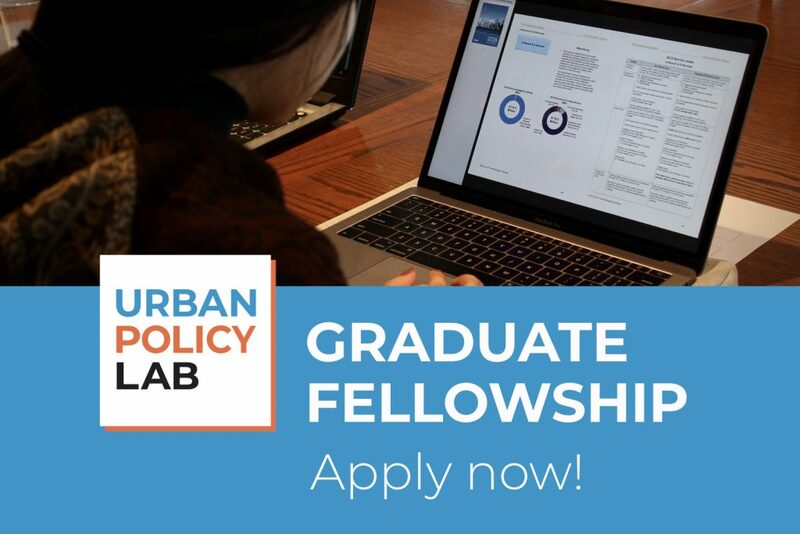 Fellows will have the opportunity to contribute to a real-world urban policy project over the course of the academic year, working closely with experienced practitioners at one of two partner organizations: Evergreen and the City of Toronto Poverty Reduction Strategy Office. Evergreen is a national not-for-profit organization dedicated to helping cities flourish. 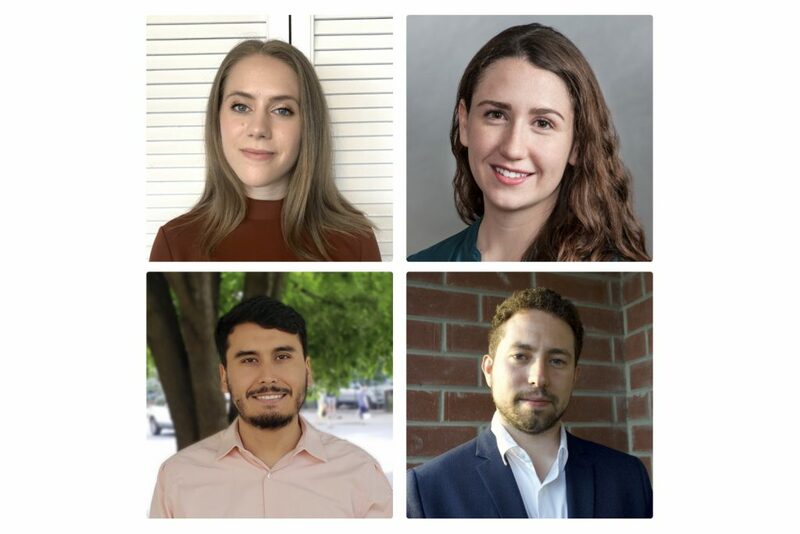 Under the mentorship of Evergreen staff, Fellows will travel to and report on Canadian cities with best practices and stories of inspiration in the field of urban innovation and sustainability to share with municipal, civic, and business leaders. The Poverty Reduction Strategy Office oversees implementation of the City’s 20-year strategy to advance equity, opportunity, and prosperity for all Toronto residents. Working alongside city staff, Fellows will help identify institutional barriers and potential intervention points to drive systems change across city divisions in support of the strategy’s key objectives. Fellows will also provide organizational and logistical support to the Lived Experience Advisory Group, a forum comprised of seventeen community advocates with lived experience of poverty that meets monthly to provide input on the City’s poverty reduction efforts. 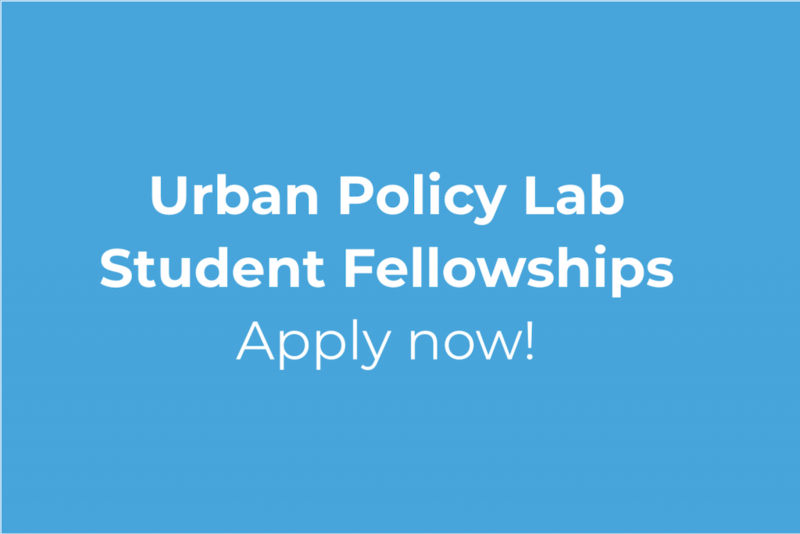 Fellows will benefit from hands-on experience working with urban policy professionals, learn new skills and receive mentorship in key employability skills relevant to urban policy across different sectors, build relationships with SPPG alumni in the field, gain access to professional development workshops and networking opportunities via Lab partners, and make connections with faculty and students within the university’s School of Cities initiative. Interested students must submit a short (max. 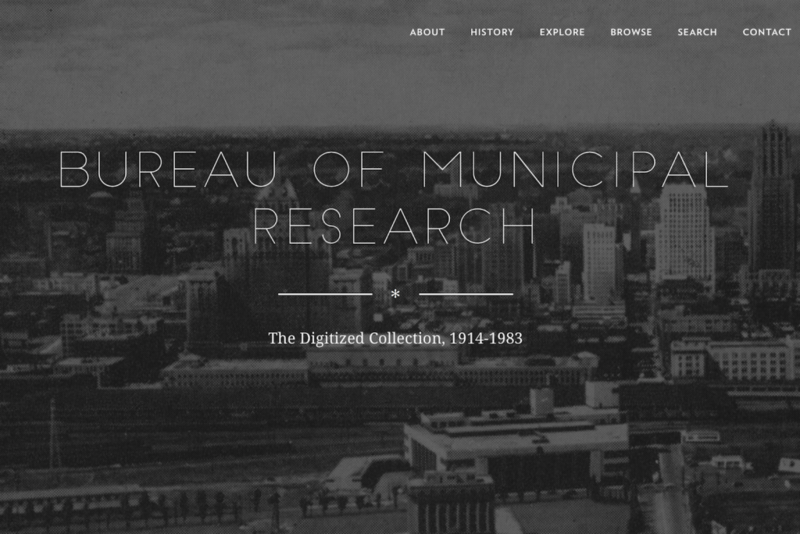 500 word) application explaining their interest in cities and urban policy, their career ambitions in the field of urban policy, and what they hope to gain from, and contribute to, the program. Please also include a current CV highlighting relevant qualifications. Please direct applications to Prof. Gabriel Eidelman (g.eidelman@utoronto.ca), who is also available to answer any questions. The application deadline is Friday, July 13 at 5 p.m.